What Is a Two Piece Closed Pouch? 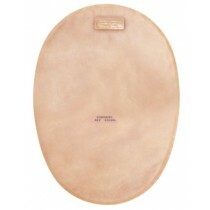 A Two Piece Closed Pouch is an ostomy pouch that is sealed around the bottom. Intended to be used once and then discarded, these plastic pouches are different from drainable pouches in that they cannot be reused or cleaned out. 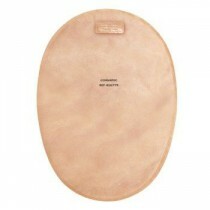 Ideal for people who have less discharge, a closed ostomy pouch is a convenient solution when you need to quickly change your bag while in public or when you are outside of the privacy of your own home. 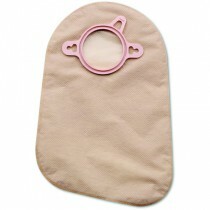 Using a closed pouch is a very quick and easy process. 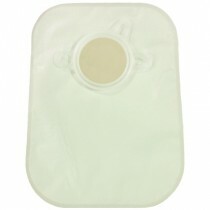 There is no draining required with a closed pouch; simply take off the bag when it is about half full, clean around the stoma, clean the landing pad, reattach the clean bag and throw away the used bag. 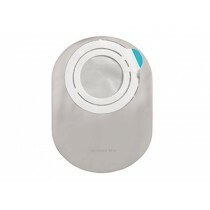 A closed pouch effectively eliminates any chance of seepage or odors leaking from the bottom of the pouch, resulting in a more confident user experience. 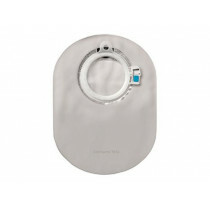 Pouches with filters to effectively eliminate odor and gas build-up. Opaque pouches to completely disguise the contents of the bag. Transparent pouches to disguise the contents of the bag. 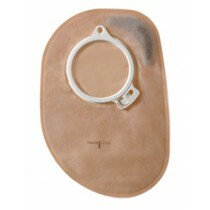 Pediatric/children's pouches that are sized to fit a pediatric or children's sized stoma. Mini closed pouches that are sized smaller than regular-sized pouches for patients who prefer a smaller bag or who have less output. 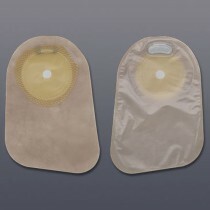 Maxi closed pouches that are sized larger than regular pouches for patients who prefer a larger bag, who are travelling, or who have a higher output. 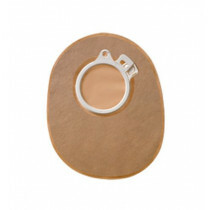 Hollister Medical: Hollister Medical offers an expansive range of ostomy pouching systems as well as a complete range of ostomy accessories. 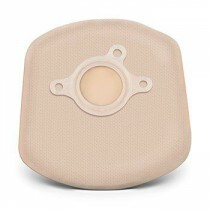 Hollister Medical products are committed to providing ostomy patients with a high level of care. Coloplast: Coloplast is well-known in the ostomy community for providing quality products including pouches, skin barriers and wafers. 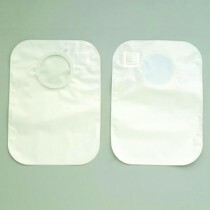 Coloplast also offers quality ostomy and ileostomy pouches (including both one-piece and two-piece systems). 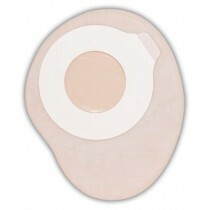 Coloplast is a great resource if you're searching for a full range of ostomy product selection. 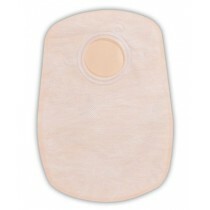 ConvaTec: ConvaTec offers a wide assortment of ostomy pouches and accessories that are affordable and manufactured with quality. 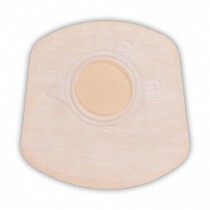 ConvaTec offers a wide range of ostomy products, including ostomy pouches, cut-to-fit wafers, protective powders, deodorizers, and much more.